Home » Specialty » Announcements » Hockey Night in Fredericton! 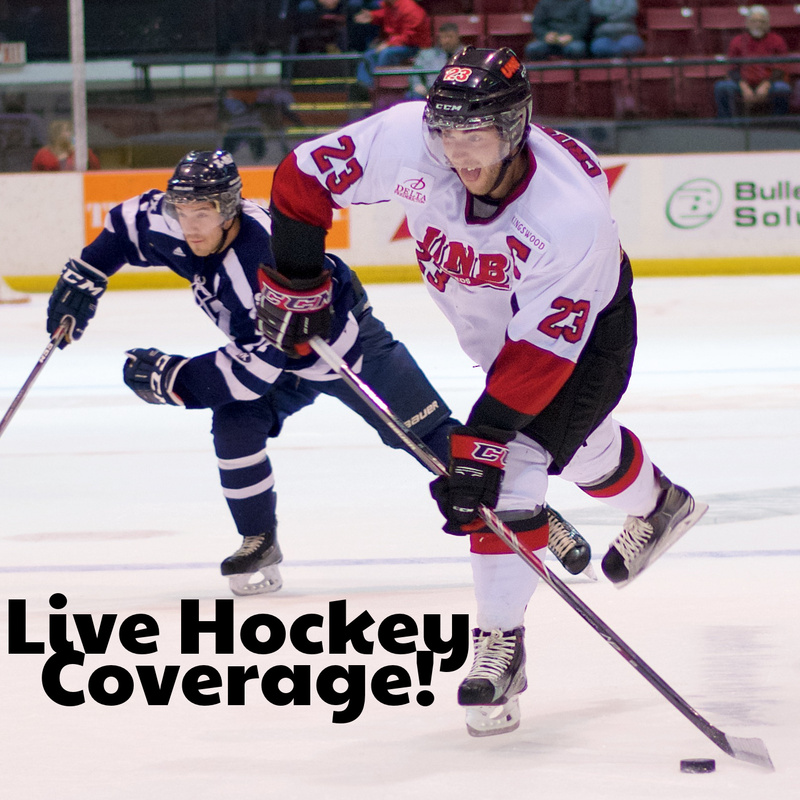 CHSR continues it’s coverage of the UNB V-Reds Hockey home games tonight! Tonight’s men’s game is hosted by veteran sportscaster Dave Kilfoil. We’re also going to be simulcasting the AUS webstream for the UNB V-Red’s Women’s Hockey team this year, with the double-shot of games for this opening weekend — hosted by CHSR’s own K & Crox from Overtime (Fridays at 2pm on CHSR). Join us in celebrating UNB’s year of hockey! Listen live on 97.9 FM in Fredericton, online via http://chsrfm.ca/listen-live or look for us in the Radio Player Canada or TuneIn apps on your phones!